Recorded live at The Bell House in Brooklyn, Big Dumb Animal is Matt Braunger at his best. He gives everyone a glimpse at what it's like to be a big dumb animal with an anger problem. He explores a vast array of topics ranging from the absurdity of a quiet Jägerbomb to his overly nice hometown of Portland, Oregon. In his first Comedy Central special, Matt Braunger (Up All Night) shares with you the awkwardness that haunts his life, how to identify “the sound” and a Jager-hulk, the worst job he's ever had, and a myriad of other outstanding life lessons. This special is extended, uncensored, and packed with awesomeness which may or may not include cheese babies. Spoiler alert: it does. 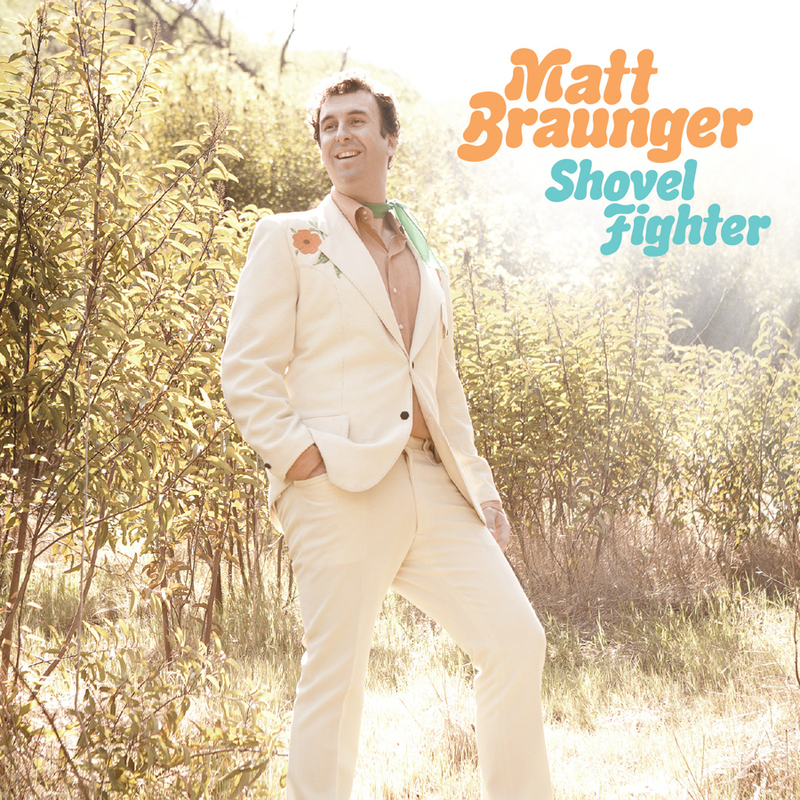 Braunger's first album, where it all began. He was younger, fatter, and definitely drunker in those days, but the dipshit magic still shined through. Bed Calzones, Doors Whopper, Soak Up the Night, and the ever-quoted Owls are all on this album. It's a classic. You should buy it.